Being small and overpowering are two contrasts which meet in reality over these custom mini umbrellas. 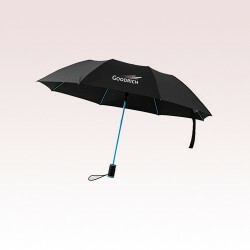 These umbrellas not only offer relief from unannounced precipitation but also great visibility with encouraging designs. 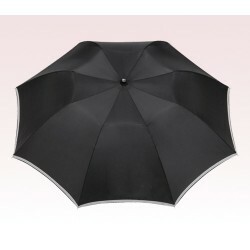 These mini umbrellas are easily appreciated for its ability to fit within bag, pockets, car decks and backpacks. 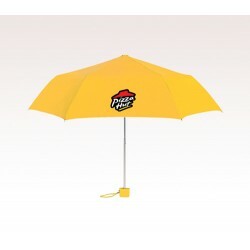 These umbrellas offer large capitalization space over canopy and handle for marketers and they can utilize it to sketch their brand logo bright and large. 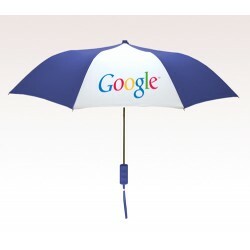 It is a no brainer for marketers to utilize these umbrellas for value building because they find it affordable, adorable and easily reliable, too. 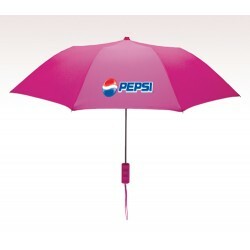 Advertisers can get these umbrellas customized in different designs and colors to suit their brand themes. 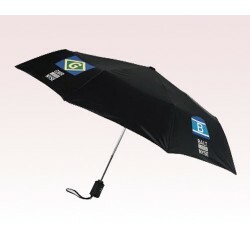 An imprinted mini umbrella makes a good giveaway at any outdoor venue or it makes it an eligible and thoughtful giveaway during celebrations. 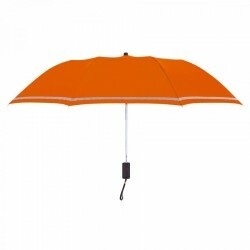 Everyone receiving custom mini umbrellas would be happier to retain it because it shades them and at times highlights their personality! 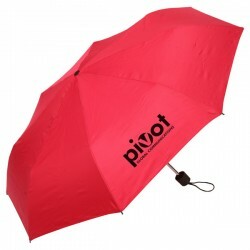 You can easily navigate through our vast collection of custom mini umbrellas which can be used on any occasion or match with any outfit. 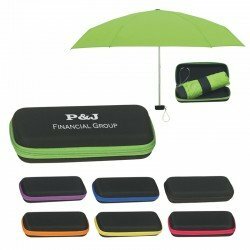 Most of these mini umbrellas can be easily stored in a purse or briefcase and it keeps you equipped for harsh sunshine or unexpected downpour. 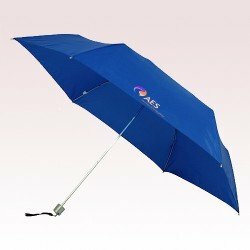 Some of the most popular miniature umbrellas in our collection includes: manual umbrella, auto open umbrella, auto folding umbrella, 36” to 43” folding umbrella, super slim umbrella and telescopic folding umbrella (36-44”). 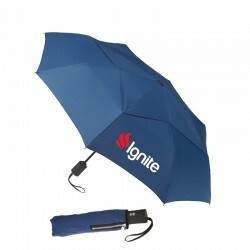 Being offered in brilliant color profiles, these umbrellas are well suited for value building throughout the year. 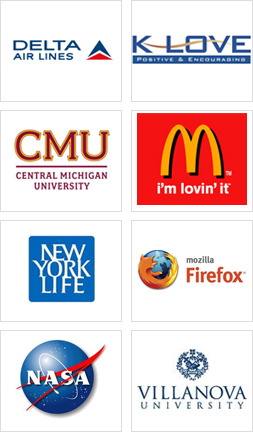 They can be availed for personal gifts during tradeshows, business conferences, road shows or they make a great gift favor during individual events such as weddings, birthdays, anniversaries and other celebrations. 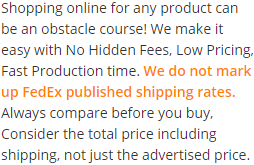 These umbrellas are offered in the most affordable price range and stand perfect for mass giveaways because we offer attractive discounts for it. 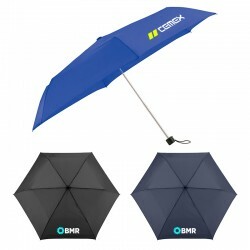 If you are not sure which mini umbrella may meet your requirement, feel free to contact our umbrella experts at 888-254-5290 or email us at info@usumbrellas.com.